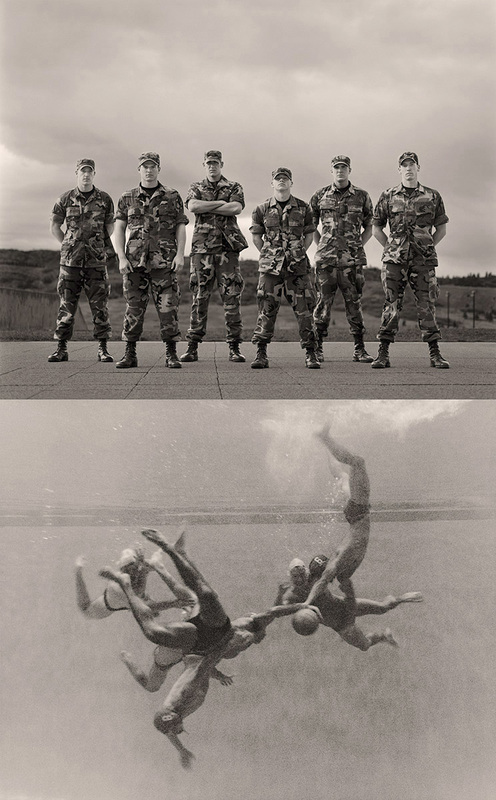 We don't usually think of soldiers and athletes as being similarly driven. 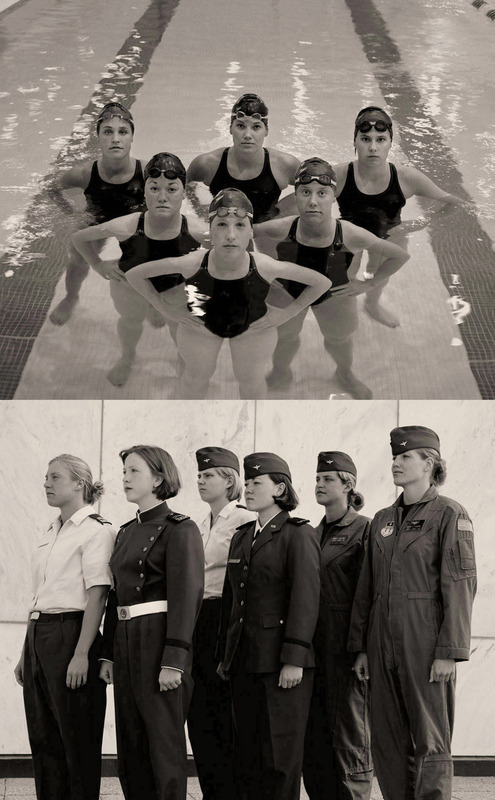 After all, the nature of their competitions is so very different. 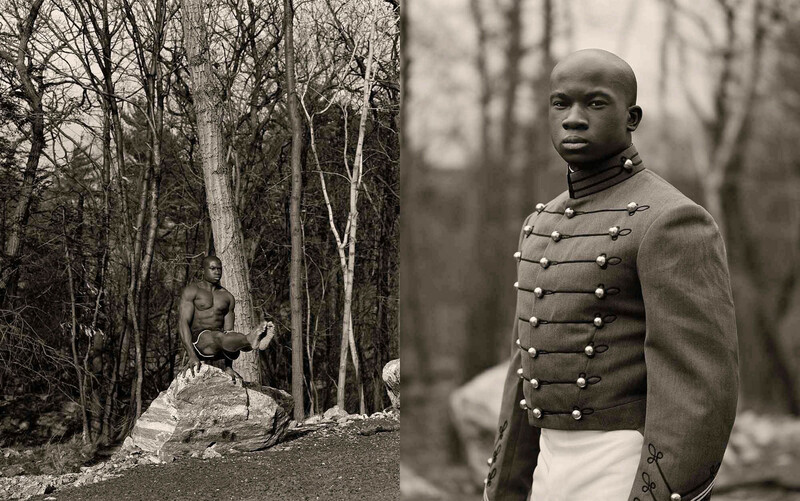 Yet, a closer look reveals fascinating parallels, made all the more intriguing when the athlete and the warrior are the same person. 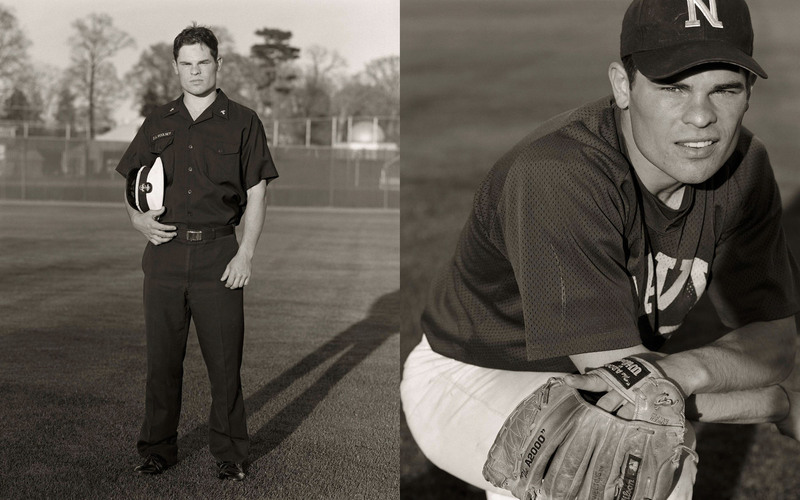 In early 2001, Anderson & Low set out to study those training for both the sports field and the battlefield. 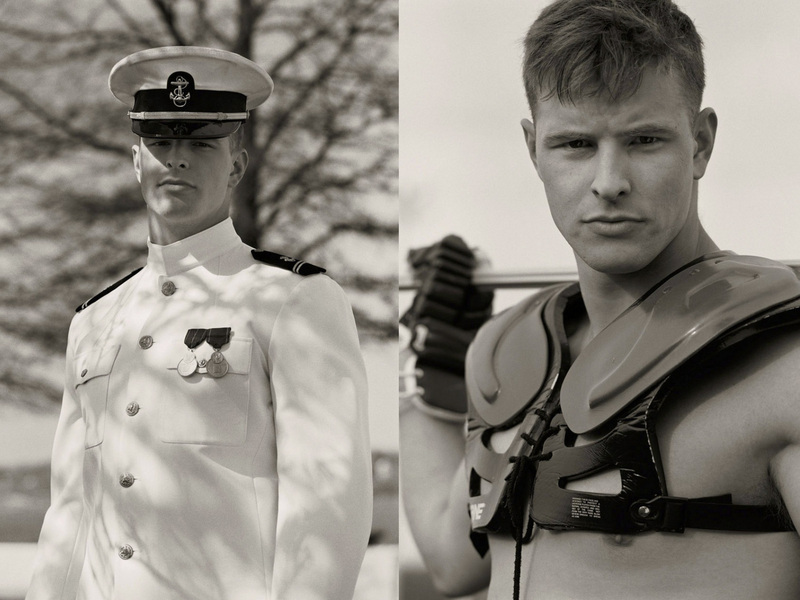 The result of this nearly two-year photographic study, Athlete/Warrior illuminates the discipline one might expect from such dedicated individuals, and discovers a surprising transformation as track shoes are traded for combat boots, baseball bats for assault rifles. 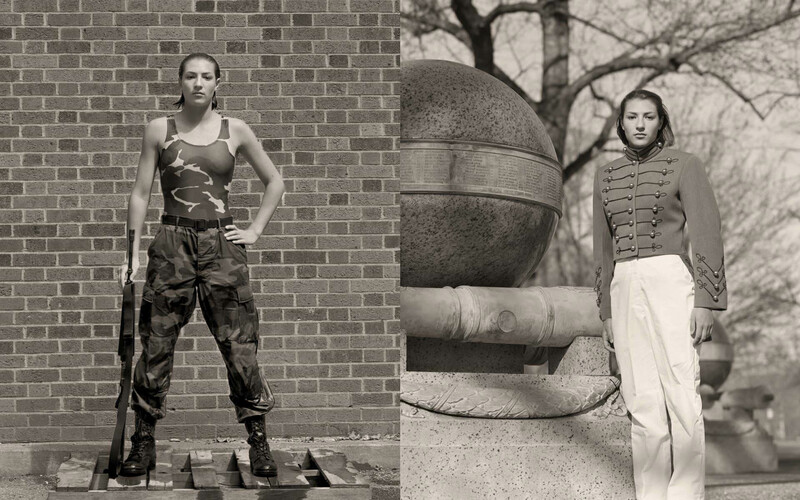 This project, took Anderson & Low to all three U.S. military academies in West Point, Annapolis and Colorado Springs. 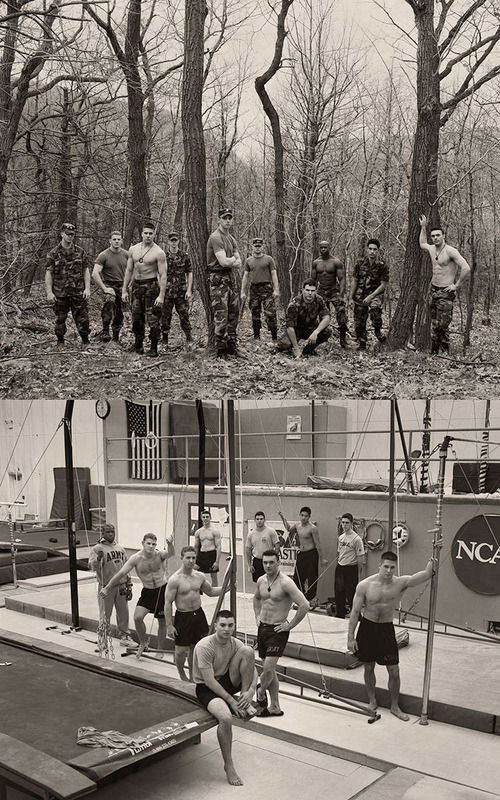 They observed and documented each institution's unique atmosphere through it's cadets/athletes and architecture. 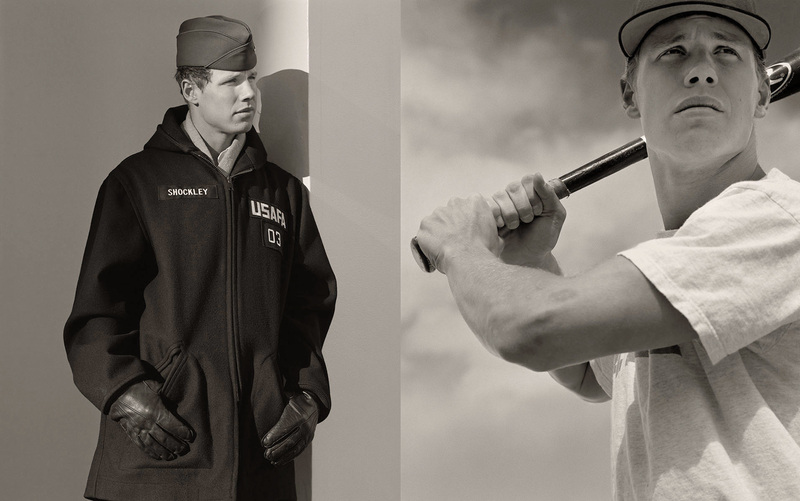 Over 200 black and white images offer two modern interpretations of an age-old iconography: the hero. 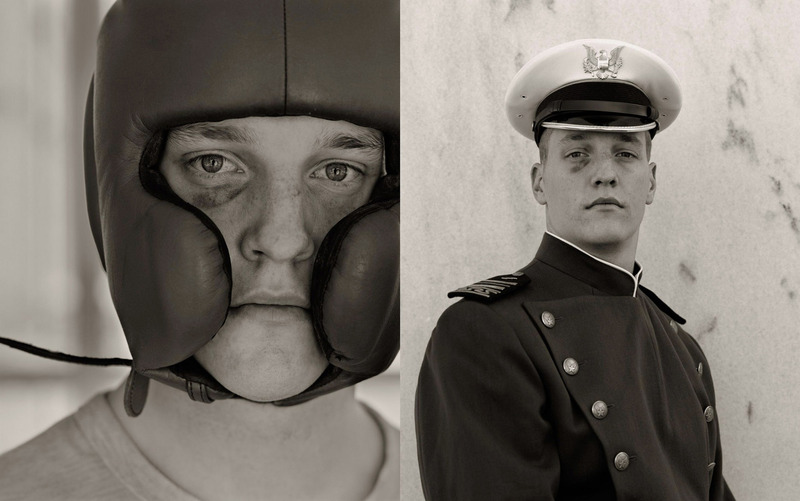 Pride, determination and courage emanate from the subjects, whether they're dressed for battle or athletic competition. 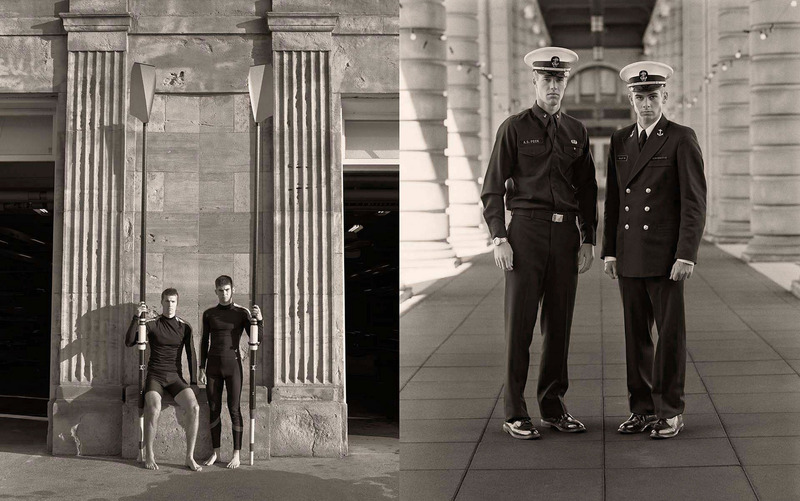 But the subjects also project different personalities in different uniforms, and Anderson & Low explore this dichotomy, too. 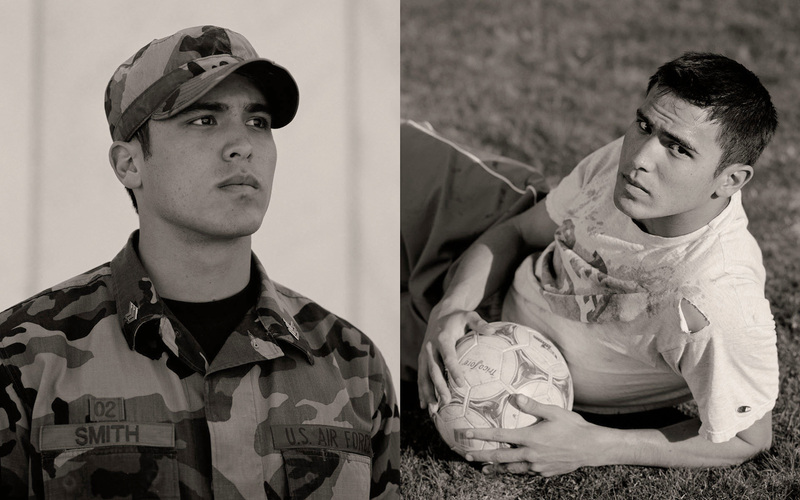 Diptych and triptych presentations cast a skilful eye on inherent commonalties and subtle differences. 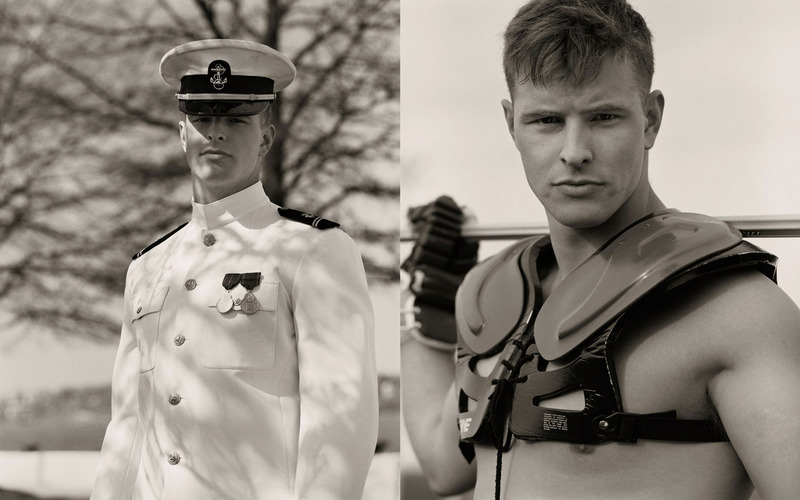 The entire collection toured around America in 2005 and 2006. Exhibition locations included Colorado Springs, Los Angeles, Washington, New York and Jacksonville. 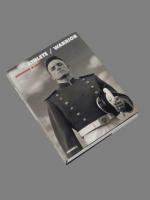 In June 2005, Merrell Publishers (UK/USA) published the book Athlete/Warrior images, which is now sold out. The High Museum of Art, Atlanta, Georgia acquired a large collection of prints from Athlete/Warrior including mural-size prints. The Museum of Fine Arts, Houston, also acquired works from the series.